With the infusion of advanced technology and extremely high standards of manufacturing, 7L brings you the TREK system. 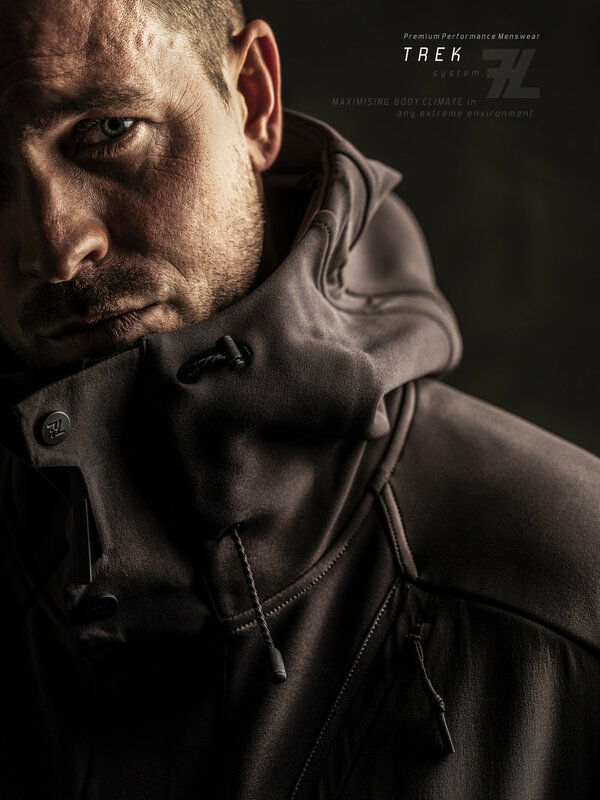 With unique finishing processes, fabric functionality and performance, technical properties are designed into every garment to work in harmony and maximise body climate. Available to pre-order soon.